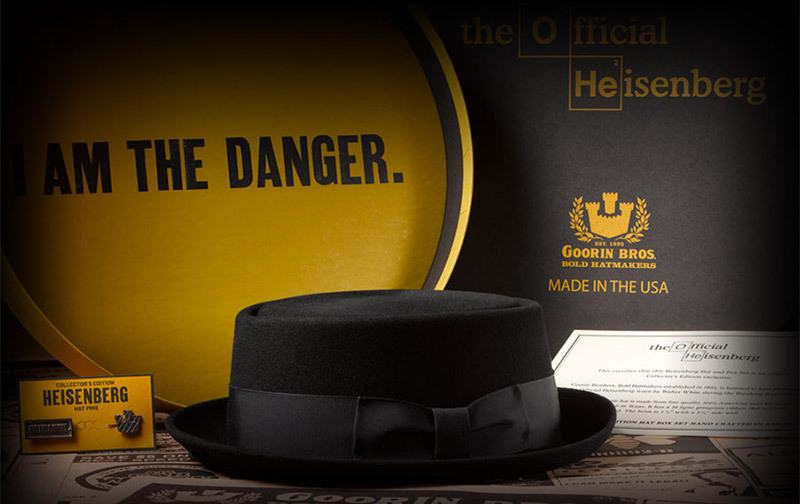 Be the one who knocks with this limited-edition hat based on the one donned by Walter White. Comes with an equally awesome hat box with the man himself emblazoned on top. The first batch sold at SDCC, but more are coming soon.